My steamy contemporary novella series is now available at Apple, Kobo and Barnes & Noble, along with Amazon! See the Books page for links. 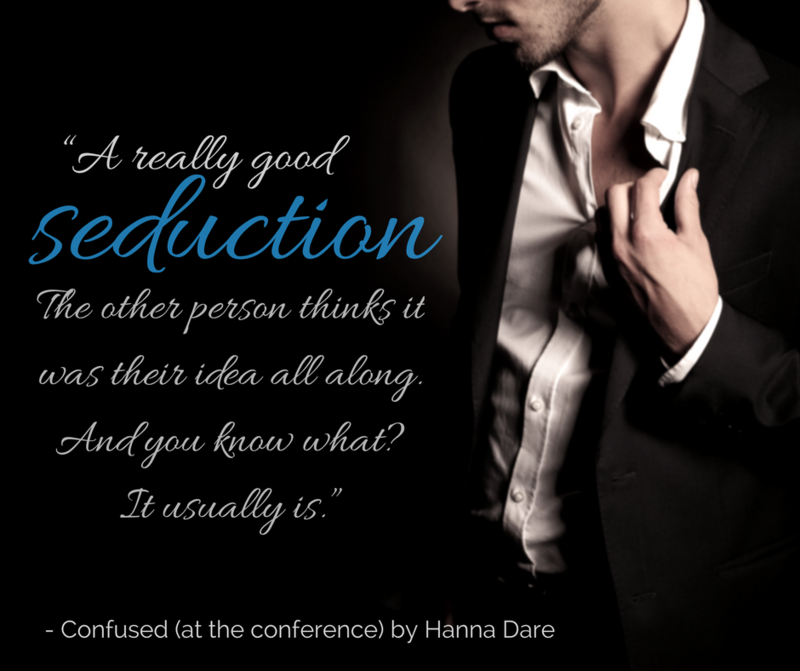 And the first story in the series, Confused (at the conference), is FREE at Apple, Kobo and B&N (I’m working on getting it free on Amazon but their price-matching is slow and stubborn). So you can check out this unexpected encounter on a business trip, where Cameron discovers there’s a first time for everything – even an attraction to the oh-so confident Chase – and, like Cameron, see if you like where it leads.